Although this is not a place to go shopping, it is a great place to learn more about the clothes we are shopping for! 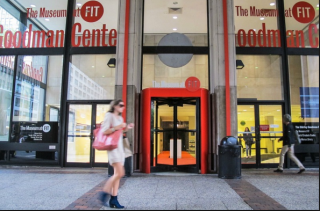 The FIT museum is known for its innovative and award winning exhibits. The exhibits model aesthetically and historically significant fashion forward clothes, accessories, textiles and more. FIT also offers many courses on sustainable fashion, thus many exhibits are geared in this direction.